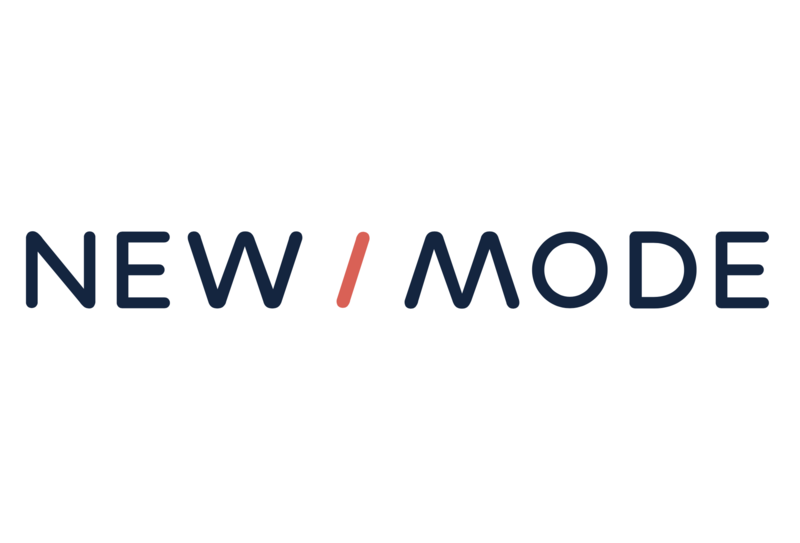 Every New/Mode campaign tool is based on a template that's ready to work right out of the box. But your campaign is unique, and so all our tools are fully customizable, allowing you to change the configuration and design of our default templates and add new templates. If you’re unsure of how to select a font family, you can browse Google web fonts here. At the bottom of the Templates page, you have control over editing individual template. This will override what you configured as your global settings for all other tools. PRO TIP: Individual tool CSS styles can always be accessed and edited through the Look and Feel screen under a tool’s Edit page. You can also select an individual tool to act as a Template by clicking the Create template link on the right-hand side of the Preview screen under the View tab on a tool page. PRO TIP: Look and Feel isn't the only thing you can set up in your Templates, though! You can edit your individual templates to include all the settings that will be common for all your tools. This includes targets that you expect to be always targeting, default Thank You Email messages, and CRM Integrations. The more you set up on the Template level, the less work you need to do when setting up your next tool!